← You’re Invited! “A Presidential Affair” featuring Ivanka Trump Big Reveal! Ready to Turn Back the Hands of Time? Back of your hands starting to sag, stretch and wrinkle? Our hands can say so much about our age! But…fear no more! Restylane, a hyaluronic acid filler, just received FDA approval for use on hands, making it the first injectable of its kind to receive FDA approval for use outside the face. 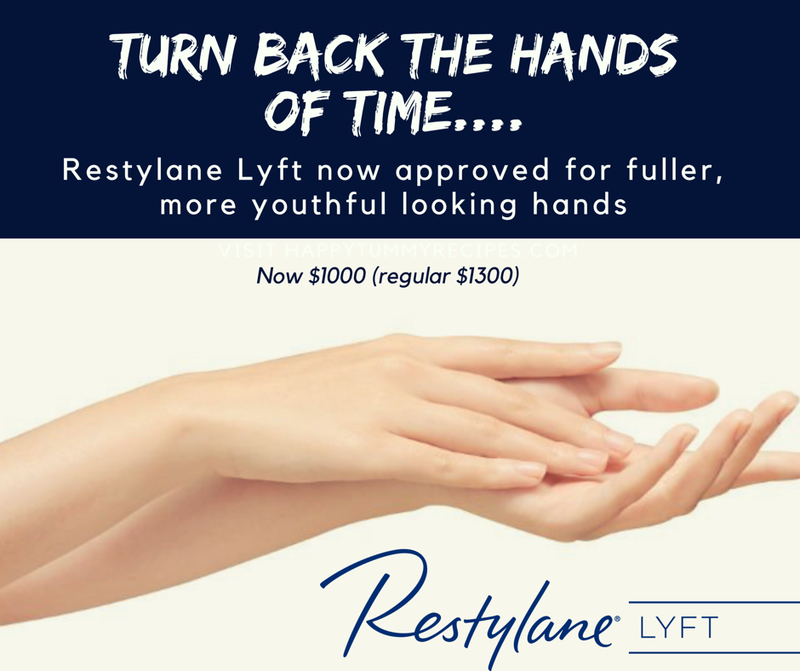 Restylane Lyft now treats age-related volume loss in the back of the hands. It eliminates the overly prominent metacarpal bones, tendons and veins caused by atrophy of the muscles of the hands due to aging. Meaning – no more skeletal or boney looking hands! Fillers are an instant plumper. They tend to work well on the hands and result in instant improvement in appearance. Patients generally show smoother, fuller, younger looking hands. So – don’t stop at your face…treat your face AND hands all in one appointment! 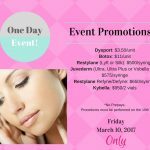 Utopia Med Spa is now offering a launch special of $300 OFF! 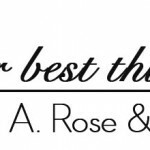 Call today to schedule your consultation (713) 622-2277. 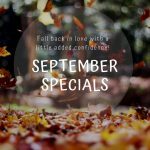 ***Special valid until October 26, 2018. 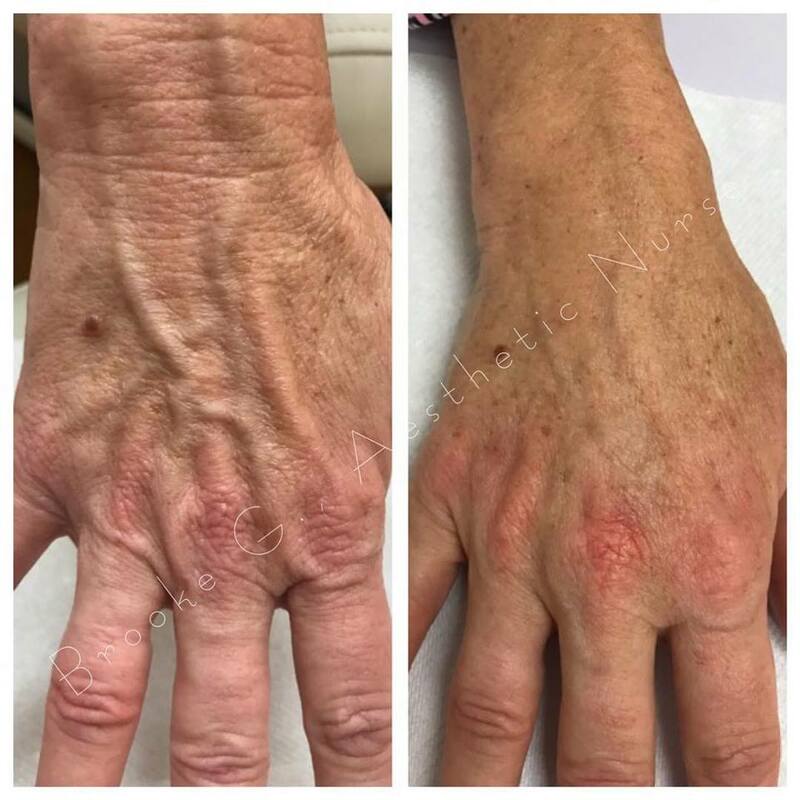 Before and after photo Restylane hand rejuvenation-Actual patient results achieved by our Aesthetic Nurse, Brooke!